Double Your Calls. 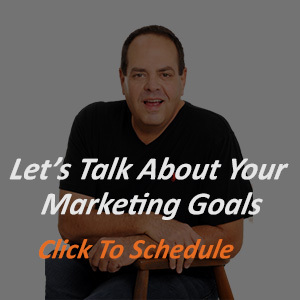 Double Your Leads. "Own" Your Marketplace. What’s The “Real Deal” With Marketing For Roofers? 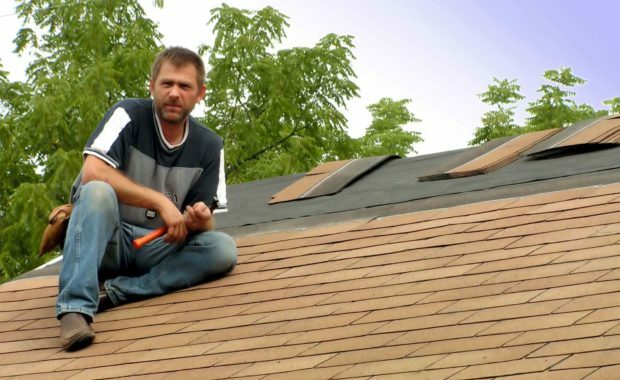 I’m a great roofer, so why isn’t my roofing business attracting customers? Can You Become The Top-Ranked Roofing Contractor In Just Four Simple Steps? GET WEEKLY TIPS BY EMAIL! Not knowing what keywords you currently rank for; Not knowing what keywords you must rank for. 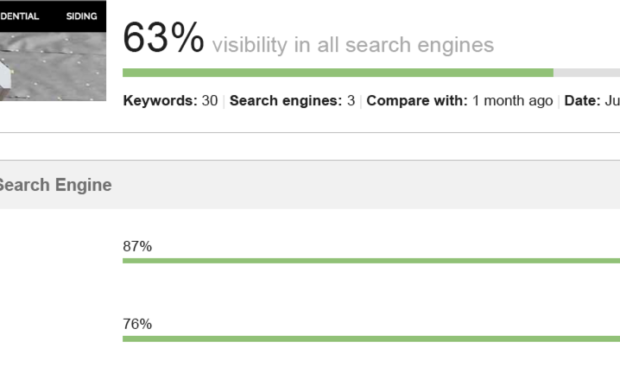 No clarity on issues that keep your site from being ranked in search results. Get the report to test your site, find the biggest mistakes and boost your conversions in 40 minutes or less.